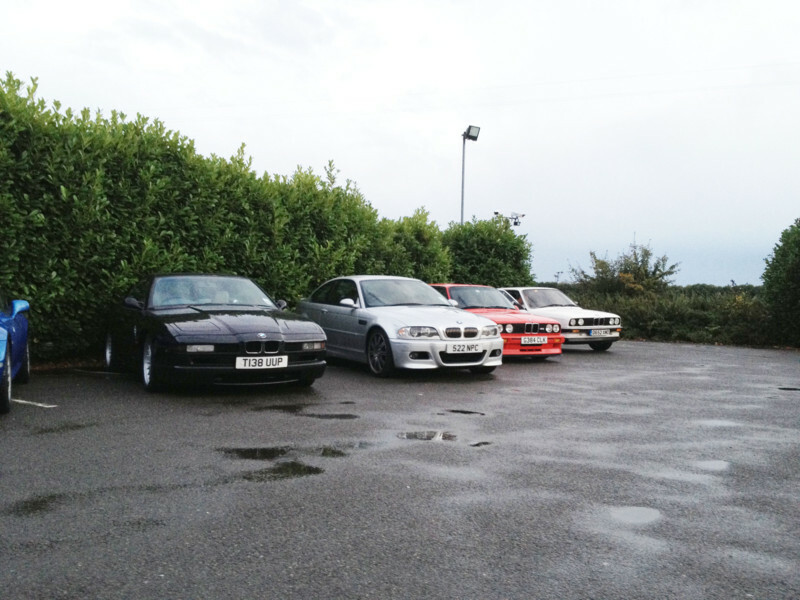 BMWCC September Pub Meet: Yes, that's a Sport Evo! 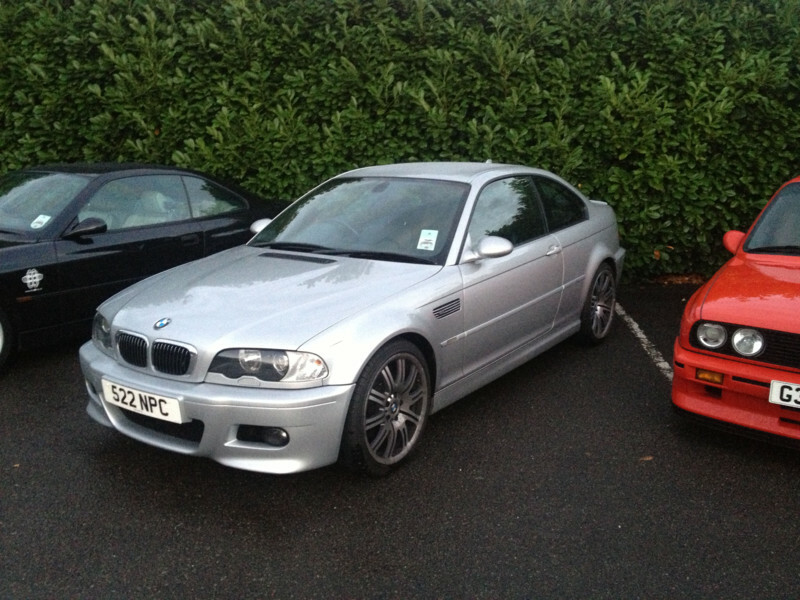 Who said rain and Sport Evos didn't go together? 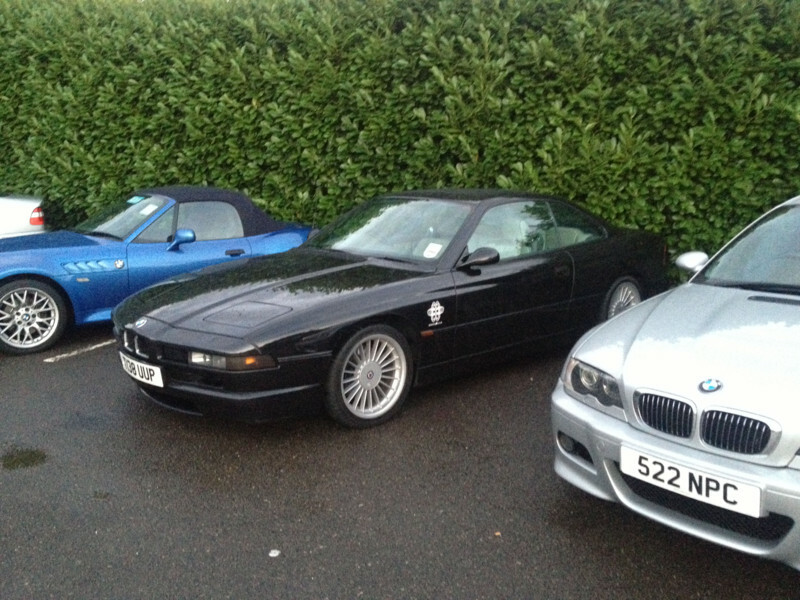 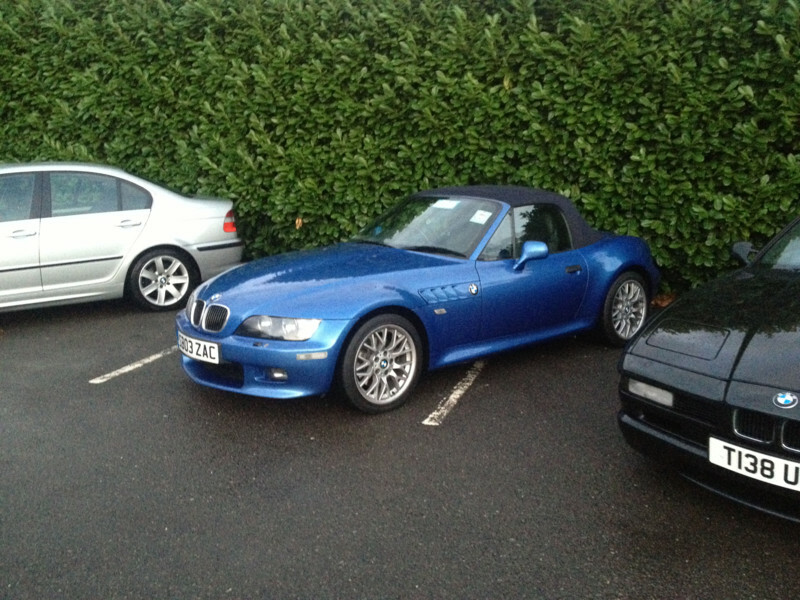 That's exactly what was served last night at Septembers BMW Car Club Herts pub meet. 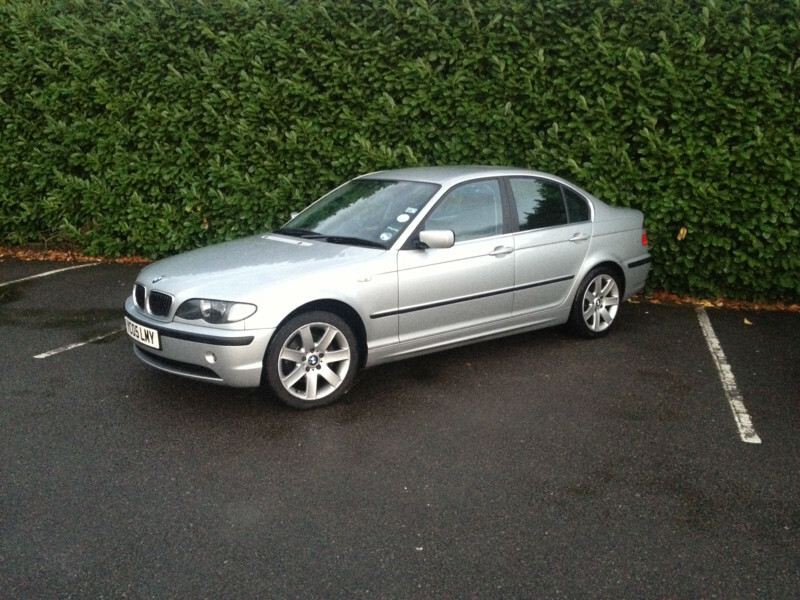 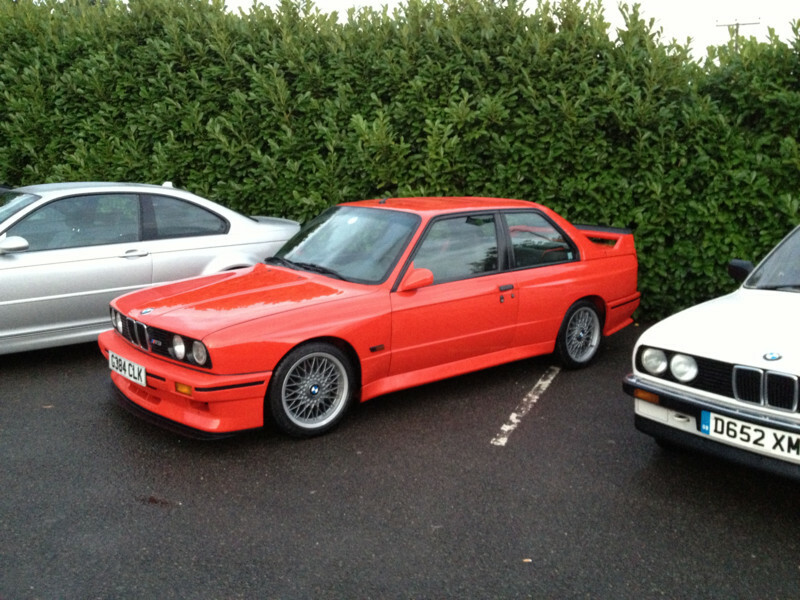 In fact, it not only produced a Sport Evo but an 840Ci Sport and an E28 M535i! 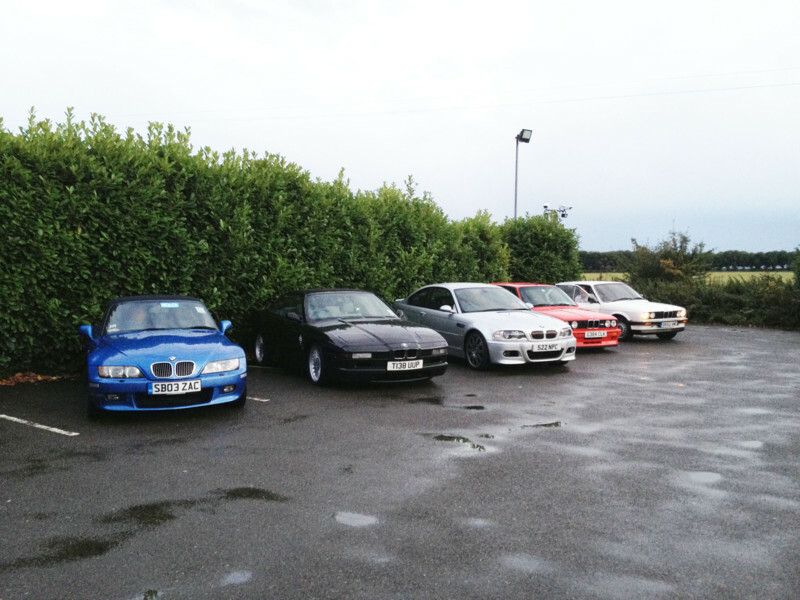 We have to admit we weren't expecting good numbers due to the weather but a safe 10 made the meet – we lost the light early so not all were able to be photographed and with Rafe Abrook missing his awesome photography is also absent this month. 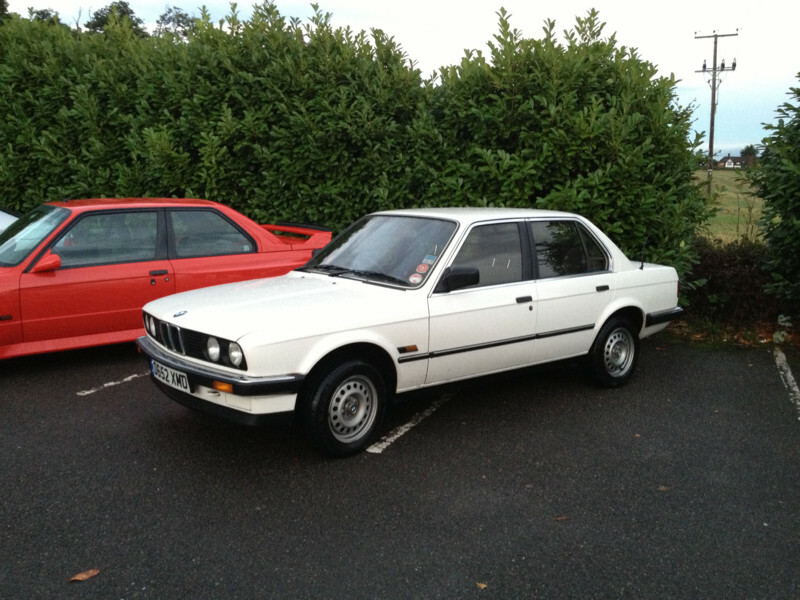 A warm welcome to Rob Coker who rejoins the club and is the owner of the awesome E28 mentioned above. 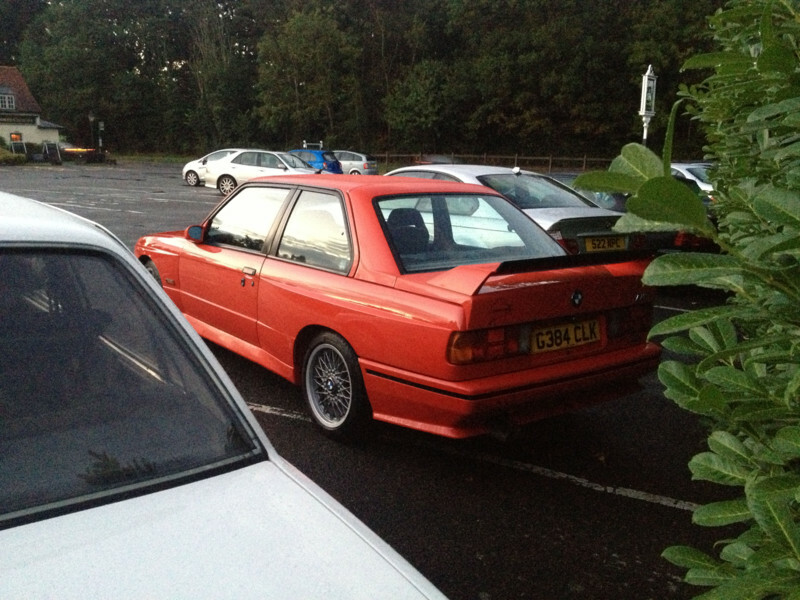 Also a mention to Patrick Wegener and his honest E30 318i Saloon which is in remarkable condition baring in mind it's consistent use – thanks for sharing Patrick. 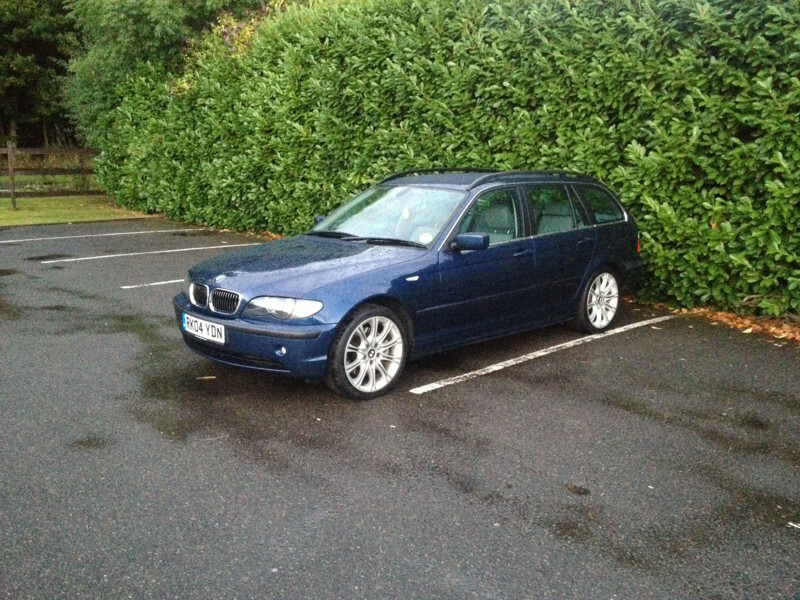 Until next month, happy motoring.